April, oh hear we are you sly dog! Just like that, we’re here in the midst of Spring in Florence, April is typically associated with the Easter Holiday (April 21st) and “Pasquetta” (Little Easter, the Monday after) which this month arrives a little later. It feels like the city has doubled in terms of visitors and the weather has been consistently gorgeous though rain showers are predicted for this week and probably next (Tuscany needs it). I have some really exciting news to share with you guys that you might have already spotted on my Instagram or Facebook but in case you actually are one of the few that only reads the blow (thank you), we’re expecting a baby this September and I cannot even tell you how over the moon we are about it! I’m planning to write a blog post about our journey to this baby, which definitely had it’s highs and lows, but ultimately this news came as a very happy, and very welcome surprise but I imagine most of you want me to get on with what’s on this month in April in Florence in terms of cool events around town. I hear you! In regards to the month of April in Florence, allow me to provide you with a [brief] introduction. The average temperature for the month typically hovers at highs of 18 degrees (65 Fahrenheit) and lows of 7 degrees (45 Fahrenheit) but anything can really go, it can sometimes feel warm enough for no jacket but often you’ll need a scarf, especially during the latter half of the day. When it comes to packing, layers are your friend — especially waterproof shoes, a small umbrella. You won’t need a heavy jacket but pack your sunnies and clothes that can last you the entire day. Keep in mind Italians tend to dress up a bit more in their daily life but casual nice (street sneaks, tailored jeans) are completely acceptable. 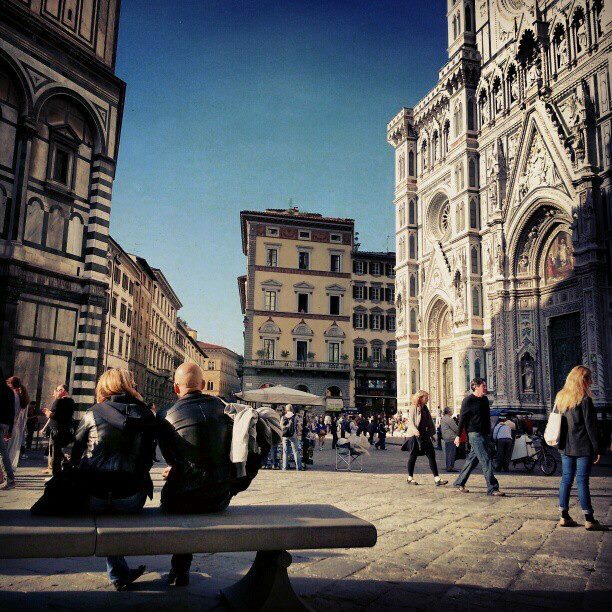 Besides this list, what else could you do while in Florence? Visit one of Florence’s beautiful gardens, not all are free but they all offer a pretty cool perspective of the city. Go on an urban hike (which I do often) around the city. My favorite paths can be found here. Plan Easter lunch WELL in advance, restaurants book up quick as this is one of the most important holidays in Italy. Tuscan Day trips in Spring are marvelous, places like Assisi or Vinci . Or one of these three spring Tuscan destinations! Rent an e-bike and explore some of the outlying neighborhoods of Florence, I did this and had a BLAST! Take a side-car tour to an organic winery in Tuscany, fun in any season but seriously… SPRING! It’s worth noting that this list of events is entirely personal according to what I adore and plan to do this month and is by no means an “official” city list :). It’s something I do from the heart, free of charge, and as a personal reminder myself of all there is to do in this city. If you haven’t yet, consider subscribing to the blog to get posts directly to your inbox, if you like what you read. I promise to send no spam or ask you to do anything else, but I do appreciate the support! As you know this blog only works if people read and enjoy it and I don’t ask often! There’s a certain someone who is currently shining bright in Piazza Signoria (nope it’s not you Nardella, sorry). Since the weather is getting better I know people are looking for those rooftop bar experiences and here are Natalie’s choices in Rome! My girl Livia makes a compelling case on why you should visit Italy’s historic homes, and she’s got a point! “Experts cleaning a supposed imitation of a Botticelli painting have discovered it was actually created in the Renaissance master’s own studio.” WOAH what? The Pasta Eaters of Naples, sounds more fun than tasty but I had no idea this was actually a historical reality! I’m not always Rick Steves biggest fan however I thought this NY Times article did credit the travel guru in a way he deserved. 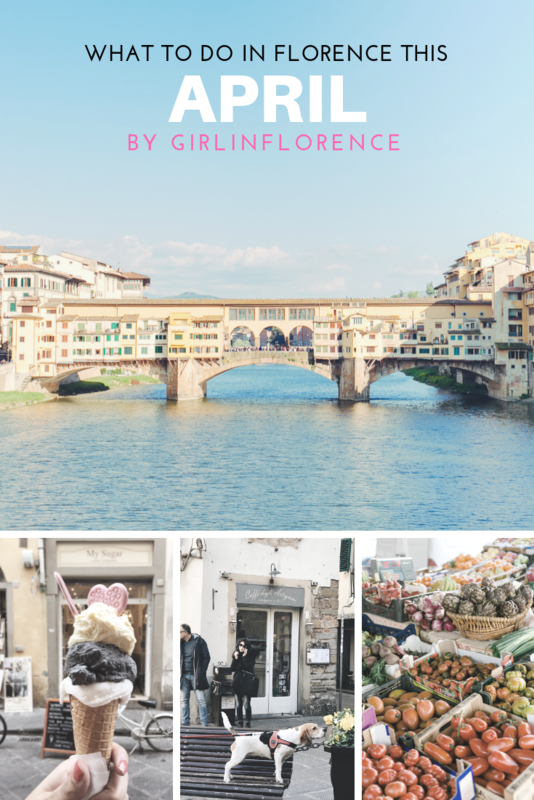 People always ask me how they should visit Florence if they only have a few days — here are a few of tips for 36 hours in the city! It might not be in the “center” center but Pratolino park is one of the best green spaces in the vicinity of Florence and is well-worth the half-hour bus trip. The season opens on April 5th this year and will be open all weekends: Friday, Saturday and Sunday until October 27th (10am-8pm). address: Strada Provinciale della Casa Al Vento · Vaglia. Take ATAF bus #25A from Piazza San Marco. One of my favorite film festivals is back “Middle East Now” from April 2-7th at the Cinema La Compagnia. The 2019 edition looks back at the past, with this year’s theme being “Remix.” Download the event program here. 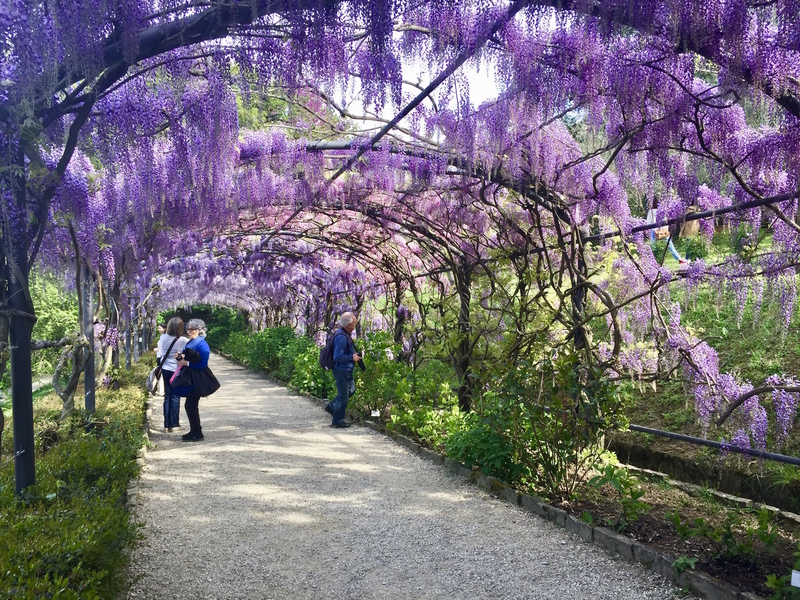 The glicine or “wisteria” are currently in full bloom in Florence and Villa Bardini is the best place to enjoy these seasonal blooms! In fact, they’ve gotten so popular they have installed a webcam where you can check out the blooms yourself. Looking to meet some interesting new people in Florence? I always personally enjoy the open-mic night at Tasso Hostel (via villiani 15) held the first Wednesday at every month. The April edition will take place on April 3rd and is open to anyone who wants to share a song, a story or basically anything they’d like to present! Check out the info here. New this month they are collaborating with St. Mark’s English Church to bring more interesting evenings like this “unlocking stories from the body” with Marissa Garreffa on the 14th and 28th as well as “Skills for Hands Free Storytelling: Speak Live Without a Script” on April 29th. Don’t miss out the chance to see a special “Leonardo in Florence” exhibition at the Uffizi featuring a selection of pages from Leonardo’s Codex Atlanticus lent by computer pioneer Bill Gates related to his stays in Florence, this is just one of many Leonardo-centric exhibits around Italy as part of the 500th anniversary of his death. 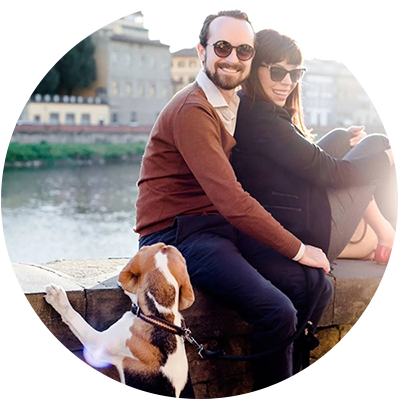 Wanting to practice Italian or another language you are currently learning (for example, I’m taking French lessons again) and meet people in Florence? The fine gals of Speakeasy Multilingual host a weekly happy hour language exchange encouraging you multi-linguists to come out of your shells and have a little fun. The next edition will be held at Italian Tapas on April 2nd from 7-9 pm. More info can be found here. My pals over at Relax Firenze, the only true wellness center in the city offer such a wonderful array of services, besides your usual spa fare of massages, facials and reflexology (YES), they kick it up a notch by including tibetan ceremonies, a super himalayan salt room, yoga and pilates and EMS muscle training. For those looking for a true mind body experience, give them a try. This Friday, April 5th will be the showcase open-mic night at the Virgin Rock Pub, which happens every first Friday of every month at 9:00pm. Performers can sign up to play (usually for 10 minutes or 2-3 songs). Each week there is a “Guest Artist”, (a local or touring musician) who performs a special 30 minute set, this week’s is Mattia Rossignoli. After the Guest Artist, the open mic resumes until 11:30pm. This Saturday April 6th returns Storytellers in Florence with the theme of “temptation”. As per usual it will take place at independent bookshop cafe Todo Modo (Via dei Fossi) starting at 7pm and ending at 9pm but this time we get the whole place to ourselves. You are more than welcome to just come and watch people share their stories. there will be a minimum participation fee of 10€ which will include a drink. Beyond the costs to keep Storytellers going, any proceeds from the entry fee will be donated to an organization that, if possible, will be related to the theme. If you have a story to share based on this theme, be sure to contact Linda on Facebook or by email at linda@the-beehive.com. The gelato festival is back this April 6-7th in Piazzale Michelangelo where anyone and everyone can and should come for the sugar rush, gelato excellence and amazing views. After you’ve indulged in all of that gelato you can join a half-marathon “Vivicitta” on April 7th. Here’s how to participate. I’m really quite excited about the new exhibition “Heroes: Bowie by Sukita” dedicated to David Bowie, an undisputed icon of pop culture, portrayed by a master of Japanese photography: Masatoshi Sukita (who was a personal friend of Bowie and features him in over 60 photos.) I first fell in a sort of trance over Bowie’s music myself due to an obsession with a dark European movie about drugs from 1981 called “Christiane F”. You can check out the exhibition at Palazzo Medici Riccardi on Via Cavour until June 28th. The next exhibition of Palazzo Strozzi “Verrocchio, Master of Leonardo” is back with a 120 new pieces and it’s all about a certain Renaissance artist Andrea del Verrocchio in which Leonardo da Vinci was a pupil (part of a series of initiatives honoring of the 500th anniversary of his death). 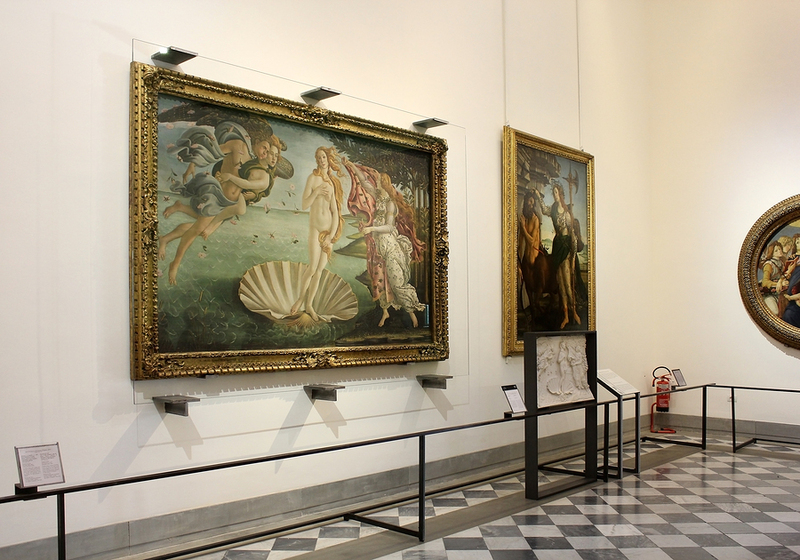 There will also be a special section at the Museo Nazionale del Bargello, for a full description – click here. I got to visit recently myself and was blown away by how much I had to learn about Vercocchio! Also this month is The Scandicci Tulip Garden currently in Parco dell’Acciaolo on Via Pantin 63 where visitors can wander and pick flowers at their leisure (thank you Holland) for a minimal fee. It’s so beautiful but I really recommend going soon or else there may be nothing left to pick. More info can be found here. Keep in mind that every Thursday morning there is a flower market (see featured image) in the porticoes of Piazza della Repubblica. If you’re serious about buying flowers and plants come early to get the best of the bunch. Scandicci is an easy suburb to arrive thanks to the Tramvia and from April 11-14th there will be an outdoor festival dedicated to street food. The Florence Bike Festival is back in Cascine Park this April 12-14th for bike-lovers to unite together on two wheels as part of a eco-friendly community. You may not know this but during the nineteenth century, the Rificolona farmer’s market was traditionally held in Piazza SS. Annunziata on the occasion of the birth of the Virgin Mary. From 1984 onwards this tradition has seen a revival and nowadays multiple ‘Fierucole’ are being held every month, dedicated mainly to small-scale organic farming, crafts and rural life, involving small family farms and local artisans. This April, head to SS. Annunziata the 6-7th of April for a wood-themed market, and Piazza Santo Spirito on the 21st of the month for a peek into one of my favorite, and most traditional, local markets where you can buy organic honey, kombucha, the best organic parmesan cheese, balsamic vinegar, and partake in the local past-time of people-watching. Easter in Florence. 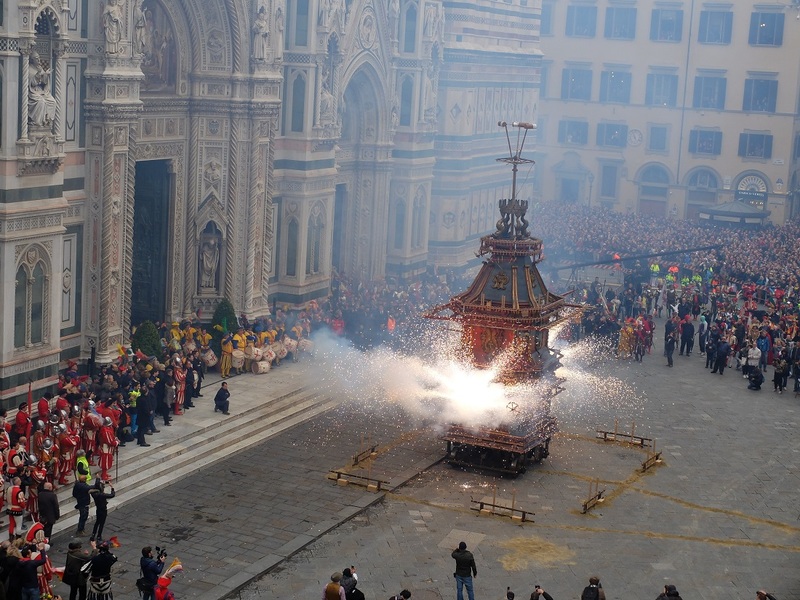 How could we forget the “Scoppio del Carro” ‘Explosion of the cart’ every Sunday on Pasqua, this year it falls on April 21st! Obviously the biggest Easter celebration happens in the center of piazza duomo, which dates back over 350 years. These Florentines know how to have fun! Keep in mind that you need to get there early for a nice spot, the procession starts at 10am, explosion at 11am. 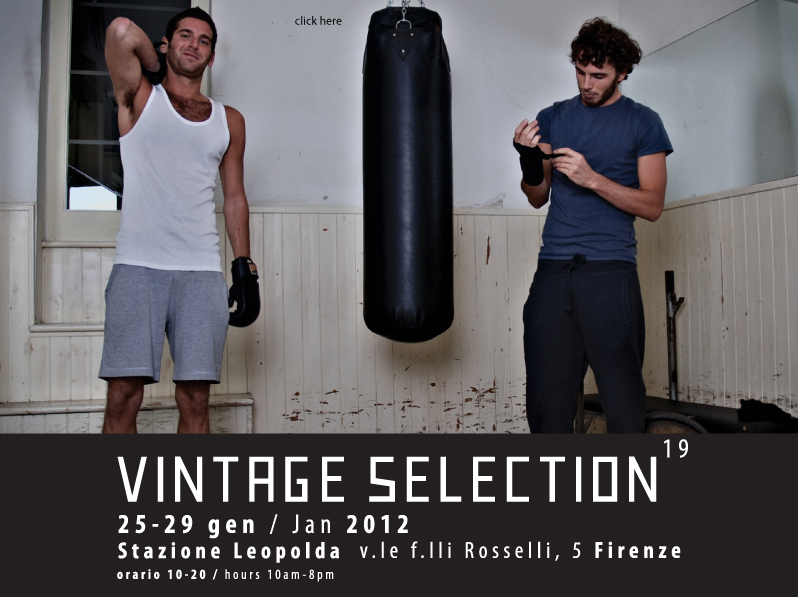 You can read more about the history about this event om Discover Tuscany. Be aware that many shops will likely be closed on Easter Sunday and Monday and you’ll need to book lunch out well in advance. I predict there will be a ton of people as it is a long weekend and it’s the beginning of ‘the season’ of tourism in Florence. The perfect bad weather (or good weather, let’s be honest) activity is a trip to the trusty cinema, in my case our beloved original-language theater Odeon which is back on track with an interesting mix of options. Notable movies this month include Avengers Endgame, Peterloo, Aftermath,Being Leonardo da Vinci, . check out the program until May here Price: 8 euros for a normal ticket. You saved the best for last. The Crazy Cart celebration in Piazza Duomo is so over the top. Almost impossible to believe! I suggest claiming a spot early, and have plenty of space on your camera’s card. The pageantry, complete with Medici noses, the horses, flags, costumes, ending in the arrival of the cart. Last time I was there, the crowd was large, but remained friendly and calm. As a matter of fact, I met a cute couple from South Africa, and ended the day having drinks with them. I could not agree more, I’ve seen it a few times and will likely check it out again this year and it’s always such an amazing thing to witness firsthand. I have to wonder how much pyrotechnics go into the making of this event! How lovely that you were able to make friends at the scoppio del carro! Carissima Georgette, what wonderful and splendid news about your bebè!! Ciao bella Olga, grazie davvero per le tue belle parole! We are very very excited! Thank you Alice, we are beyond excited and perhaps a tiny bit terrified! I do sincerely feel ready for this next life adventure and doing so in a place I genuinely love to be. This month’s weather has been the most varied yet! So far this April I have been covered like an onion and I don’t foresee this changing until May. I hope you do get to visit again! Congratulations on your forthcoming baby and becoming editor of Italy Magazine. Melissa Ormiston did an article on me when I had a solo exhibition in Caulonia, Calabria. if you have a moment, please look me up on page 57 of the August 2008 edition of Italy Magazine. I live mainly in London, but look forward to going down to our house in the toe of Italy, this Summer. 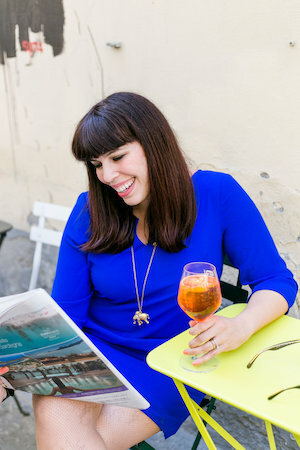 I love reading your blog and must visit your area of Florence when next there. 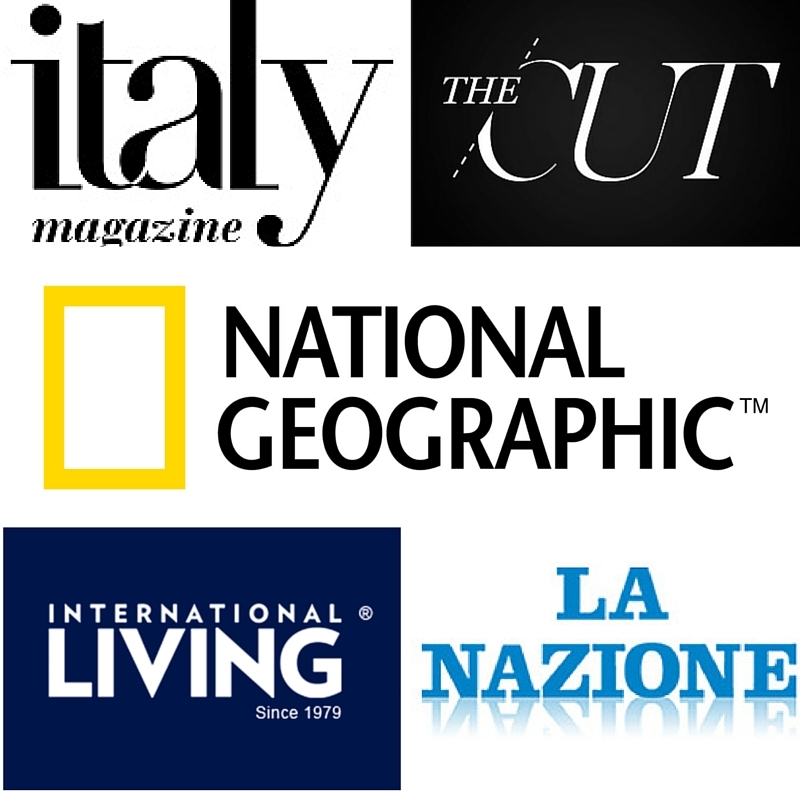 Thank you Linda, I will most definitely check out your article in ITALY Mag :). Thank you so much for reading and supporting this blog, I do appreciate it!